Summer turned to fall on the Truckee River. I needed it. Ain’t easy catching trouts when it’s 94 degrees out. Ain’t easy on the body either. We’ve had clouds, rain, and even a duster of snow on the peaks. 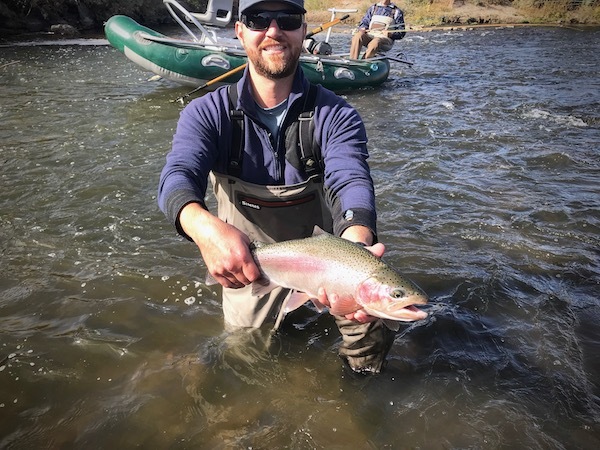 The fishing is much, much better on the entire Truckee River. We’ve wrecked ‘em on the streamers a few days last week on the lower river. Clouds make great streamer days. 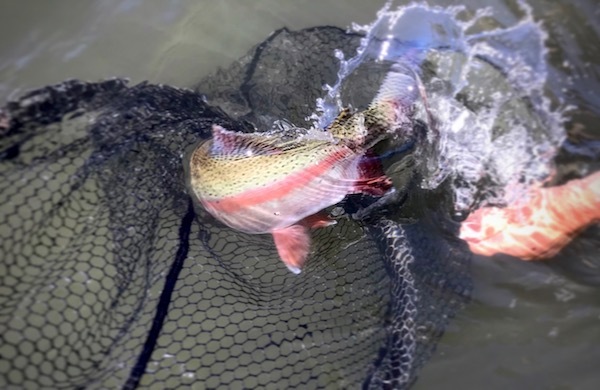 Flows are still ok for floating all the lower stuff in Nevada. It’s great to see the river rebounded from the drought. Hell, probably don’t even have to talk about the drought anymore. The stuff West of Reno is getting a little skinny. Pretty typical in the fall though. Lower flows through Reno is the norm. In California the flows have lowered. 350 cfs here in the Hirsch. Again, pretty typical. Think lots of blue wings, nymphs, and dries. 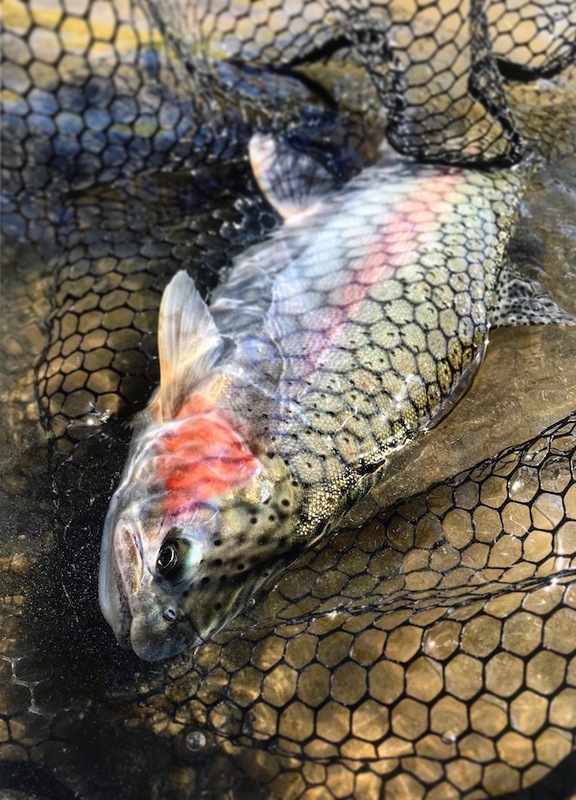 Get after if with some streamers if you want to move a big buttery brown trout. Cover lots of water. This is the time of year when the stars can align if you get a good cloudy day. We haven’t had a cool fall in years up here. Last year was record stetting heat. This year is much different. Reminds me of more Rockies type weather than Sierra weather. Bring your puffy jacket in the mornings, it be cold up here.